Since their advent, Himalayan salt lamps have been advertised to impart great health and home improvement benefits. These lamps are actually negative ion generators with which they are supposed to boost health and pure air. 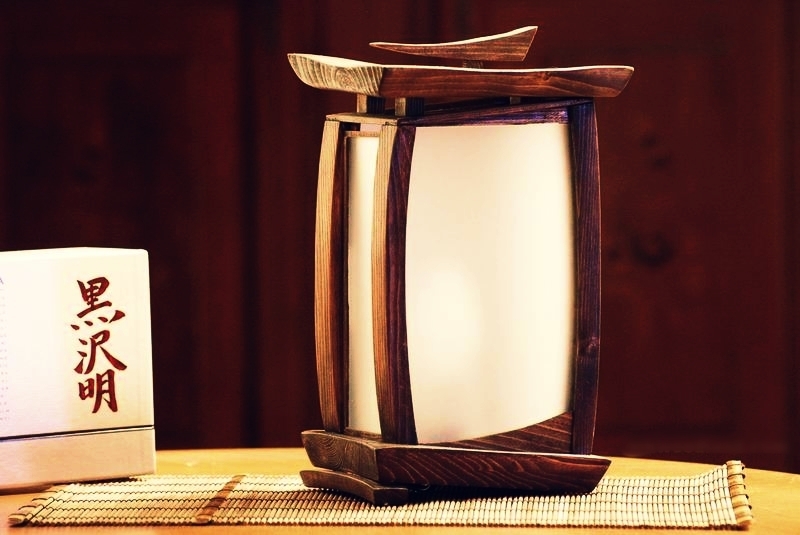 The lamps are definitely attractive to look at; but can they really make us healthier? It’s interesting to explore the facts. Do Himalayan Salt Lamps Really Have Health Benefits? It’s interesting to see what science has to say about the negative ion generator. It is claimed that the negative salt ions emitted when the salt lamp is heated can improve blood circulation, increase serotonin levels in the brain, enhance sleep and mitigate asthma or allergy symptoms. It is claimed that the negative ions do all this by neutralising the electromagnetic radiation from household appliances and also stop the buildup of static electricity. 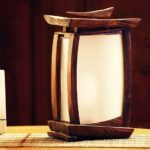 With their soft orange-pink light and crystalline glow, Himalayan salt lamps look great, especially if they are handmade wooden table lamps. To check if they really offer health benefits or not, we’ll have to see how Himalayan salt lamps work. How do Himalayan Salt Lamps Promote Health? Salt is hygroscopic and so, the salt lamps attract water molecules in the atmosphere. This also means that the lamps are capable of trapping particles of dirt and smoke and pollens carried in water vapour. Once these contaminants are trapped in the salt, clean water is released back and thus the air becomes pure. It’s scientifically known that salt does take in water from air however, when it is saturated it stops absorbing it. Same is true about silica packets. Both these can be brought again into their water absorbing action by drying. In case of Himalayan salt lamps, this is done with burning and warming of the lamp. Thus, this claim of air purification and the consequent health benefits is true. It is true that we are surrounded by a vast amount of electromagnetic (EM) radiation released by our electronic gadgets (computer, smartphones, televisions, etc). The long term effect of these radiations is not yet known; however, it’s true that constant exposure to EM radiation can give rise to chronic fatigue, reduce body’s immune response and increase stress levels, along with other adverse effects. Negative ions will definitely cut out positive ions; however, entirely cutting out EM radiation would be possible only if you wrap yourself in lead sheeting, not with just lighting a lamp near an electronic gadget. But the Himalayan salt lamp would certainly reduce the effect of EM radiation, though not cutting it out entirely. However, having many of them can offer the desired effect. All in all, having Himalayan salt lamps in your home is certainly beneficial for purifying your home’s inner air and boosting yours and your family’s health, besides being a great decorative element. So, if you are planning for revamping lighting in your home, Himalayan salt lamps are definitely worth considering.